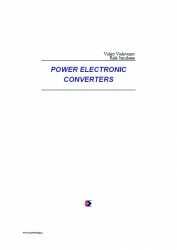 The problems discussed are: principles of electrical energy conversion; features of power electronic components; design and characteristics of power semiconductor converters. The background of the course is .Electronics and Semiconductor Engineering. After this course, students may learn to obtain a deeper knowledge of the advanced topics in power electronics. Usually, they need the theory that will offer an insight into the general operation of converter loading as well as the disturbances caused by variables, and possibilities for reducing these errors, partly in power devices with different kinds of loads. Such problems as the design and methods for implementing control equipment are not discussed deeply. Computer simulation instruments, modeling circuits, and analysis tools should be a subject of further interest for future engineers as well. 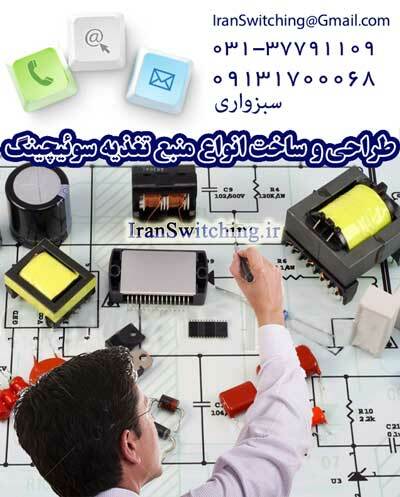 The continuation of power electronics concerns the theory of generalized energy converter; control and protection of power electronic circuits; problems of electromagnetic compatibility; selection of power electronic components for converters; control algorithms, programs, and microprocessor control devices of power electronic converters; cooling of power converters; power electronic system design. Authors thank the staff of Department of Electrical Drives and Power Electronics from Tallinn University of Technology for useful research and experimental information and for helpful recommendations that they got during the book preparing. Particular gratitude is expressed to Juhan Laugis, Tõnu Lehtla, Madis Lehtla, and Jury Joller whose materials have been used in the book. We strongly recommend their tutorials to everybody for going deep into the field. Nevertheless, larger the thematic of work, more drawbacks it includes. By understanding this obvious true, we thank beforehand everybody who will talk us any kinds of recalls, criticisms, and error messages. Please, send all to edrive@narod.ru.